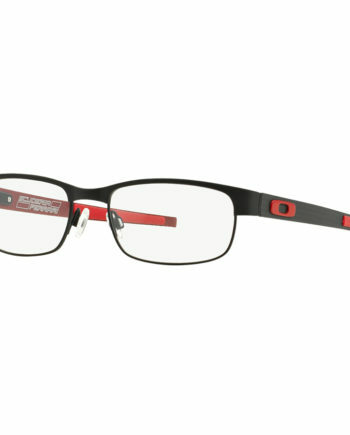 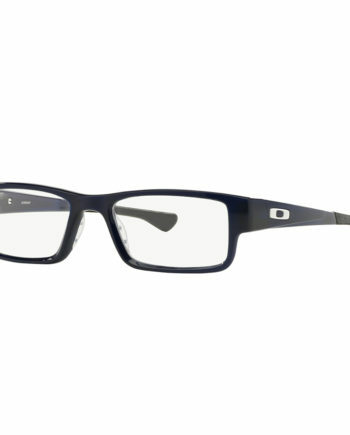 Similar to the brand’s famous sunglass line, these Oakley Capacitor frames are a great choice for a modern male. 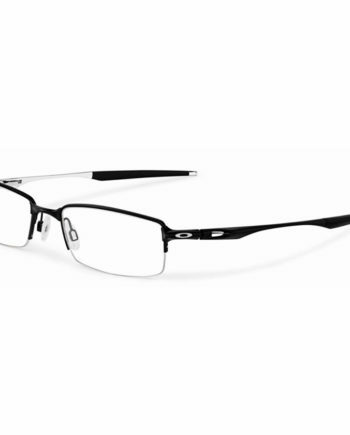 Thin and comfortable temples accent a sleek full-rim metal design. 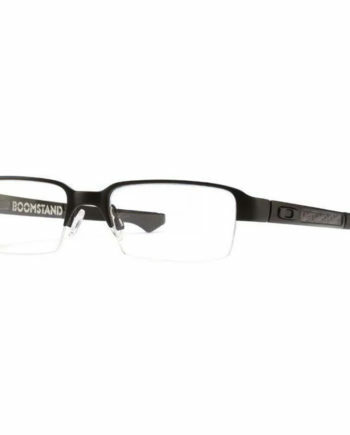 A classic etching of the company’s logo displays prominently on each corner, showcasing your good taste.